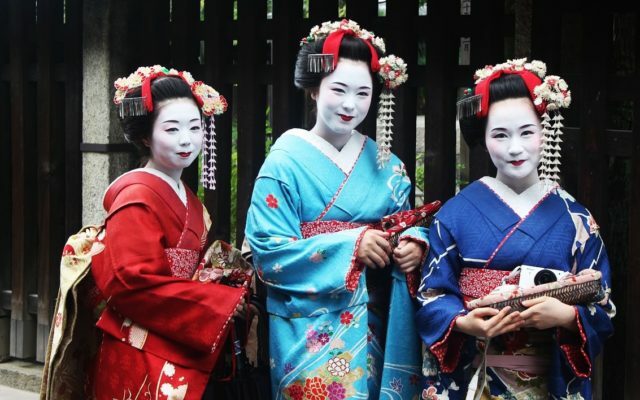 Whether you are looking for a cultural holiday and experience the ancient traditions of Japan, some fun in the modern Tokyo, exploring Mount Fuji and the wonderful Japanese nature -and a great soak in traditional hot spring baths in the countryside, or an authentic food experience, Fleewinter is the place to book. Give us a call for the best advice on how to use your time. This trip will give you a perfect and complete overview of all that this fascinating country has to offer. 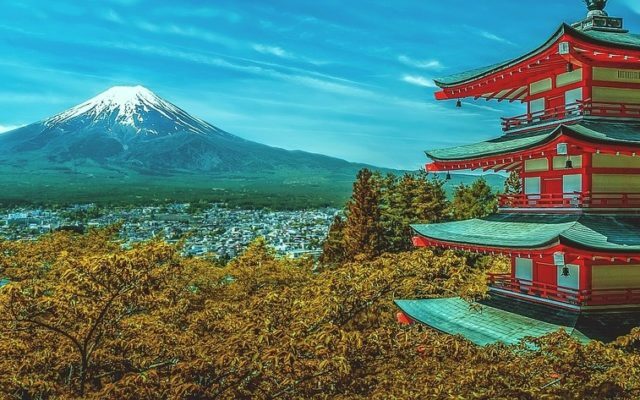 This is truly the journey of a lifetime during which you’ll not only experience Japan’s breathtaking natural scenery and the energy of its vibrant cities, but you’ll also have the chance to immerse yourself in its fascinating culture and rich traditions. 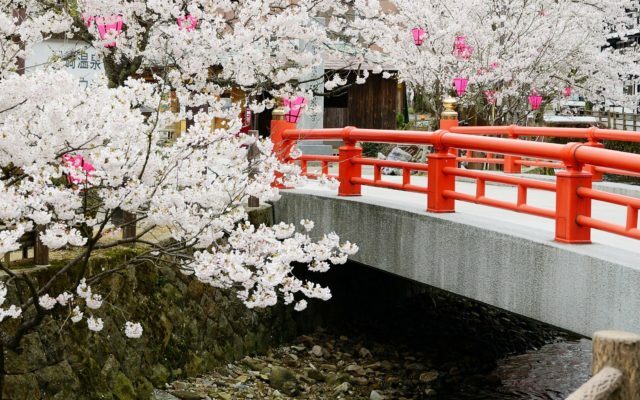 The perfect introduction to Japan in just 9 days. This itinerary is perfect for those who have limited time but want to experience Japan at its fullest. You will see the most iconic places in the country and glimpse into its rich and ancient culture. 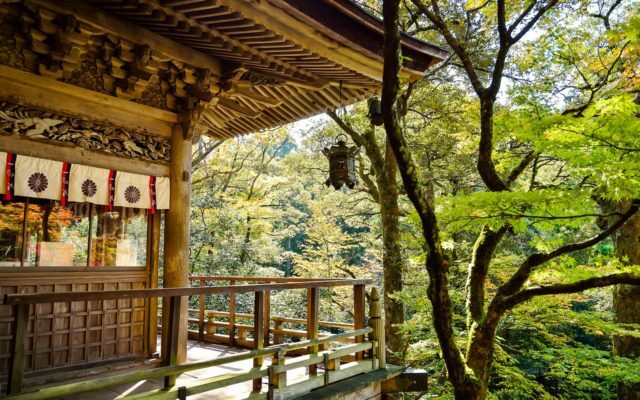 This itinerary is designed with special focus in natural areas for those who want to explore further Japan’s most famous natural paradises but at the same time do not want to miss out the cultural legacy of Japan and its main highlights. 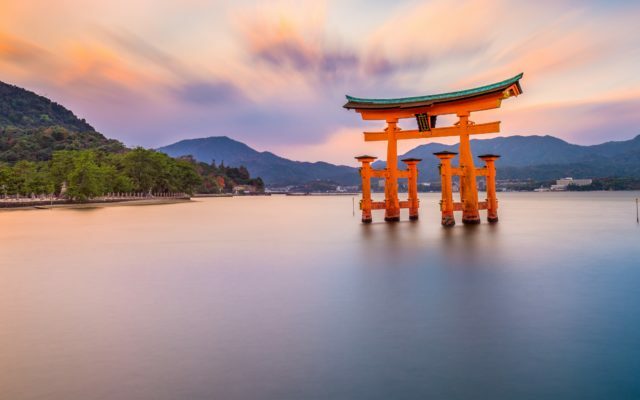 Embark on an unforgettable luxurious voyage through Japan with our “Luxury Japan” itinerary. This premium itinerary is the most exclusive and unique way to experience the wonders that Japan has to offer. 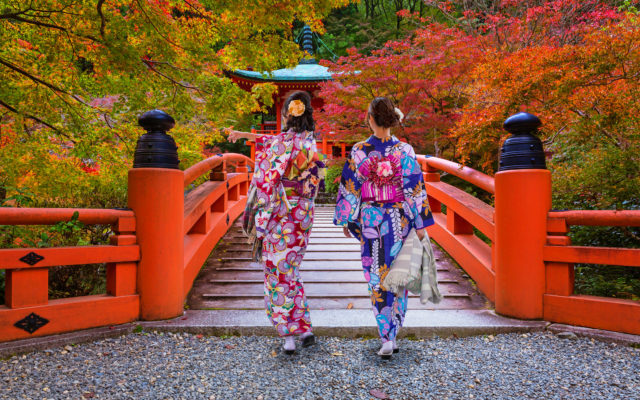 Visiting Japan in autumn is one of the country’s best kept secrets. During this season, the trees turn spectacular shades of bright red, golden yellow, and deep ochre. Our Autumn itinerary covers some of the most scenic places in Japan to visit to enjoy the vibrant autumn colours during this spectacular season and will be available only for October and November.